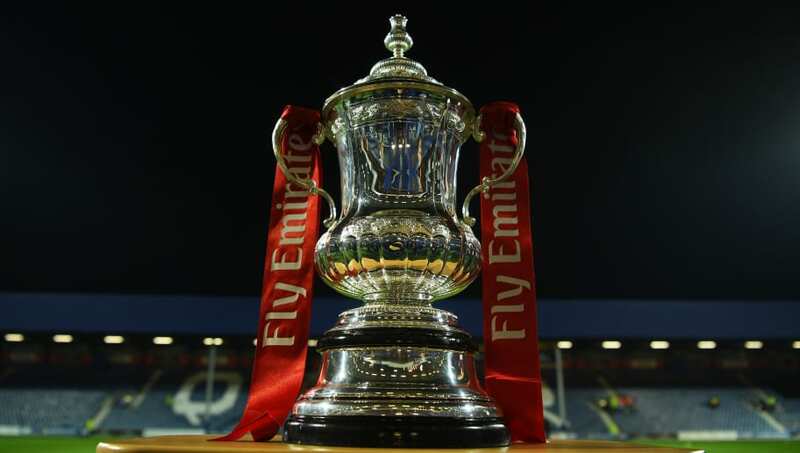 ​The FA Cup final between Manchester City and Watford will kick off at 17:00 BST on Saturday, 18 May, with the two sides set to compete for glory in England's most prestigious cup competition. The Football Association confirmed the details of the final on their ​official website, noting that ticket prices for the match have been frozen at £45, £70, £115 and £145. Both ​City and ​Watford have been allocated 28,000 tickets for the event, whilst a further 14,000 have been set aside for the football family, which includes volunteers from various local FAs and charities. They last won the competition in 2011, earning a 1-0 victory over ​Stoke City thanks to a second-half goal from Yaya Toure. As for Watford, they have reached the final of the competition just once, falling to a 2-0 defeat against ​Everton in the 1983/84 season.